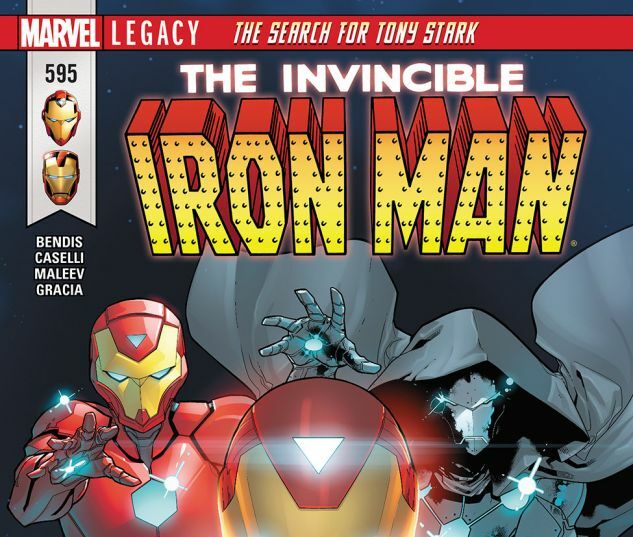 THE SEARCH FOR TONY STARK Part 3! 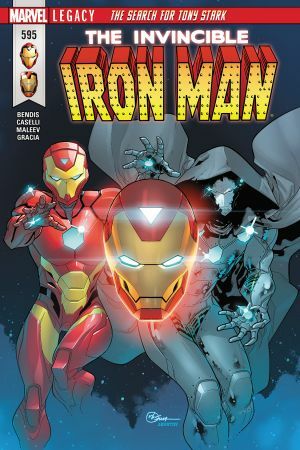 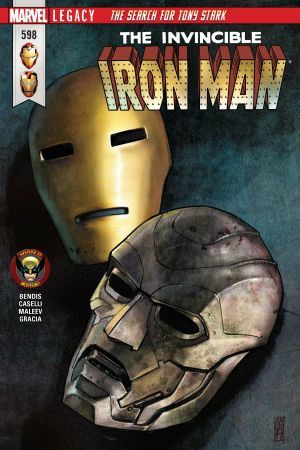 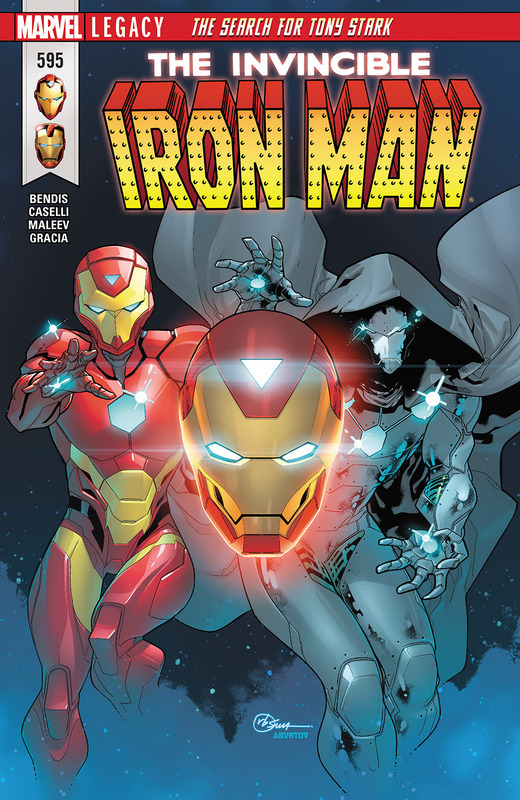 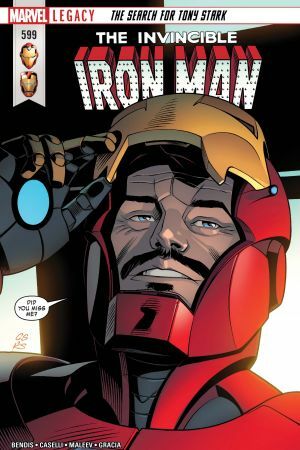 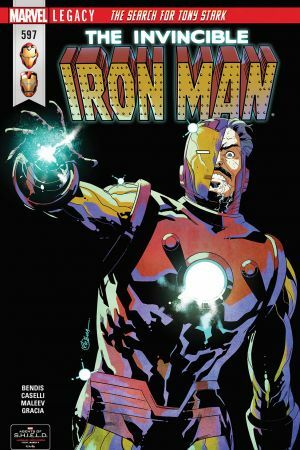 Riri Williams and Victor Von Doom TEAM UP to solve the mystery of Tony Stark’s fate. 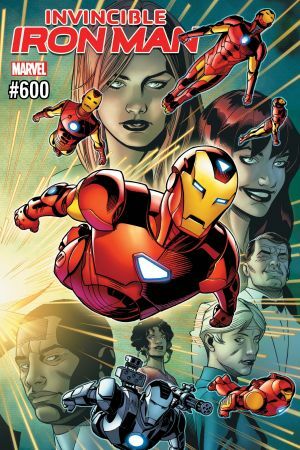 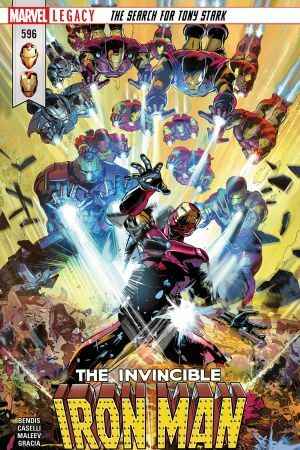 Guest-starring the entire armored Marvel Universe as one of Tony’s biggest storylines ever heads toward a big issue #600 whopper!